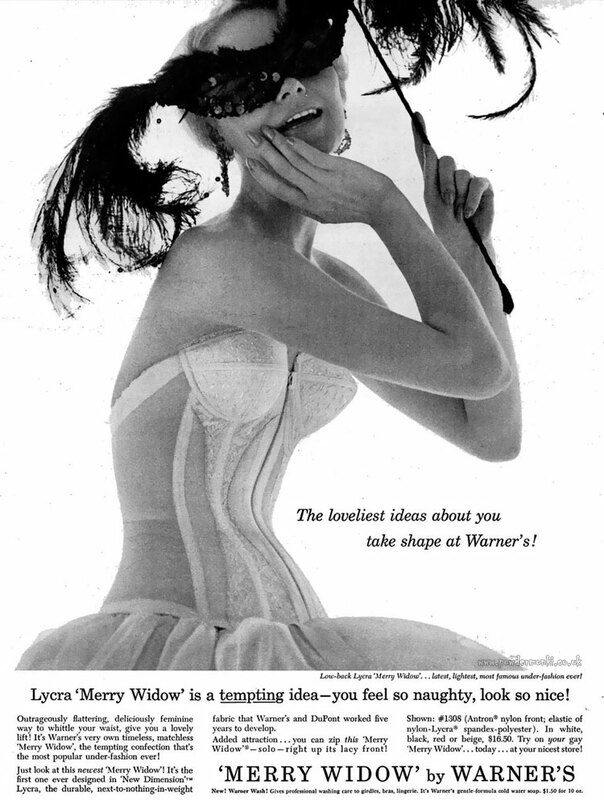 These adverts for Warner’s “Merry Widow” lingerie date from 1953 to 1961. 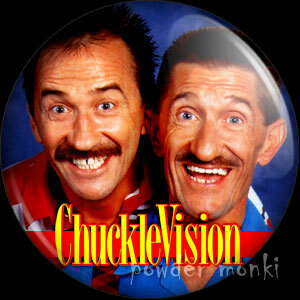 They have a slightly sinister masquerade feel to them. Warner's ~ Lingerie Adverts [1953-1961] "Merry Widow"
Lucky Strike [1949-1950] Cigarette Adverts ~ Luckies Pay More! Coca Cola ~ Soda Adverts [1961-1962] "Hot food calls for ice-cold Coke!"